The Axeon TFM-150 TFC RO Membrane 150 GPD offers a 150 gallon per day capacity. The TFM-150 functions at pressures as low as 50 psi and is NSF certified to Standard 58. 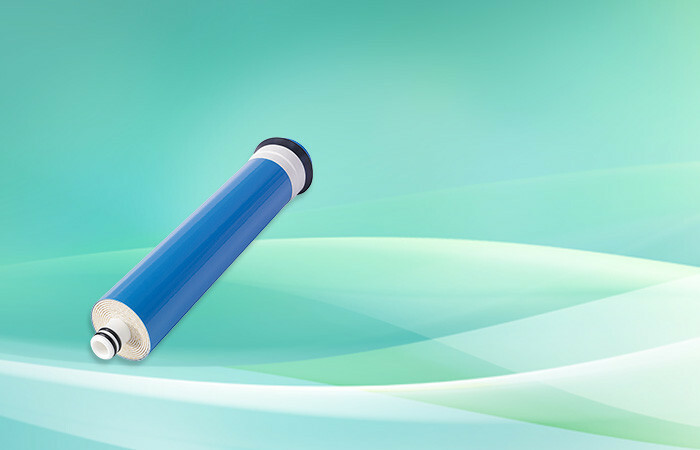 Axeon TFM-150 TFC RO Membrane 150 GPD | 11-3/4″ length x 1-3/4″ Diameter | 150 GPD | The Axeon Thin Film Composite membrane offers high performance and reliability for residential reverse osmosis filtration systems. Each high-quality membrane has been tested and sanitized to ensure water filtration at pressures as low as 50 psi. TFC membranes should be used with non-chlorinated water, making them an excellent option for well and surface water.